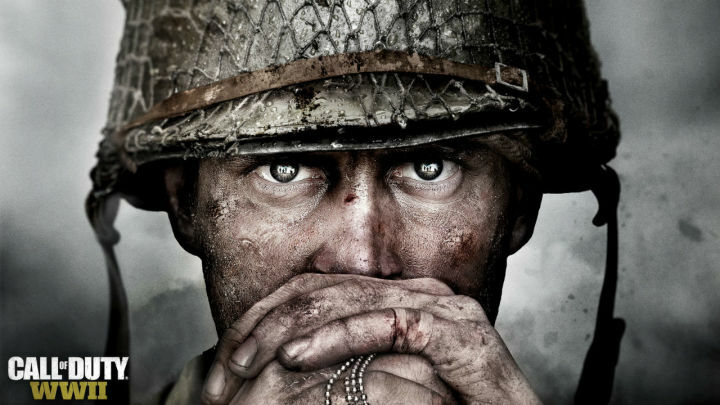 Activision has confirmed that the next game in the Call of Duty franchise will be Call of Duty WWII. I guess the rumors were true. I am not mad at this AT ALL. I actually really liked World at War but that was in 2008 and I can barley remember what I ate for breakfast, but I do know that I really enjoyed it. The campaign was dope and the online was sick. This is when dogs originated as a kill streak and turned out to be one of my favorite kill streaks of all time. Sledgehammer games are going to be the ones taking this game on and I am super interested to see how they take this classic and put their own spin on it. All I know is that Activision said that this year they would “take Call of Duty back to it’s roots” and after doing a baller job on Remastered I have high hopes. Activision hasn’t released much besides the photo that I will post below but will be talking more on April 26th During the Call of Duty: WWII Worldwide Reveal Livestream.